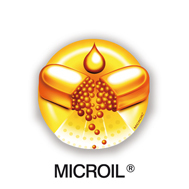 MICROIL® is a technology, developed by S.I.I.T. Nutritional Divsion, applied to a microencapsulation technology through coacervation. This technology consists in the inclusion of active ingredient (oil) in microcapsules (from 5 to 5.000 microns) of gelatins. 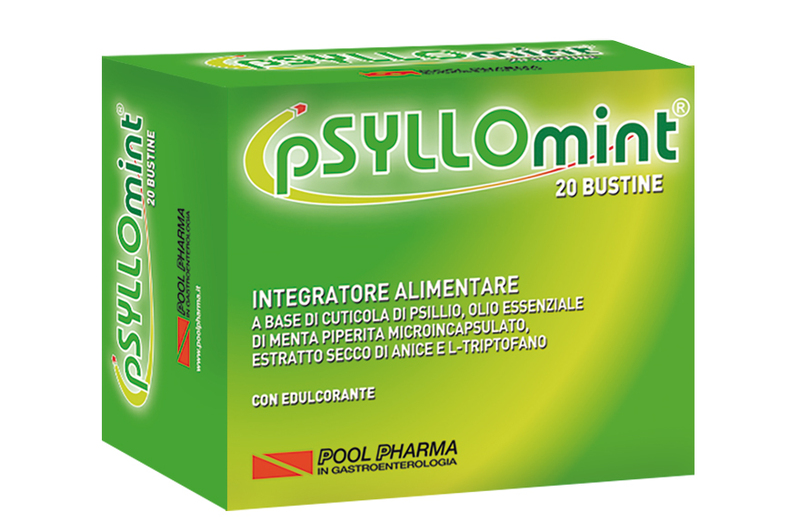 MICROIL® tecnology can be applied to finished products in monodose sachet, stick packs, tablets and hard gelatin capsules. Each application of MICROIL® on finished products is branded and could be protected by patents issued or pending.